Read here the house rules during temporally closing of the restaurant. Follow the livestream of the construction of the NTC here! 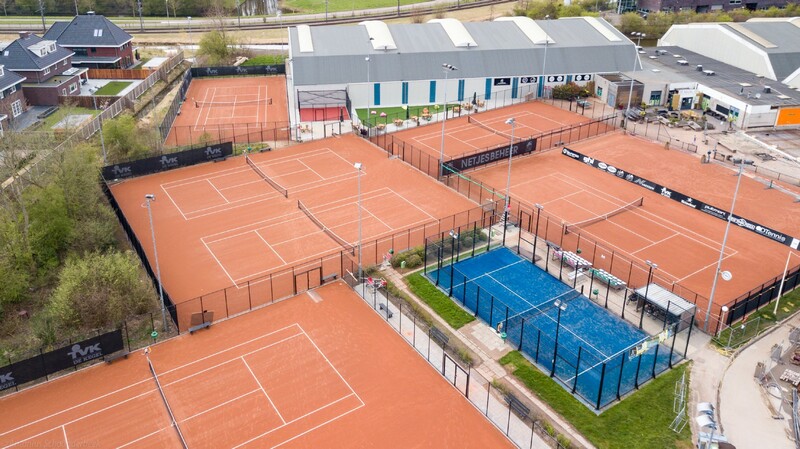 Take a look here at the animated film from the National Tennis Center at NTC de Kegel Amstelveen. Hall 1 and 2 are currently being equipped with a new Plexicushion surface. This surface is identical to that used at the Australian Open and will also be used in the new NTC. 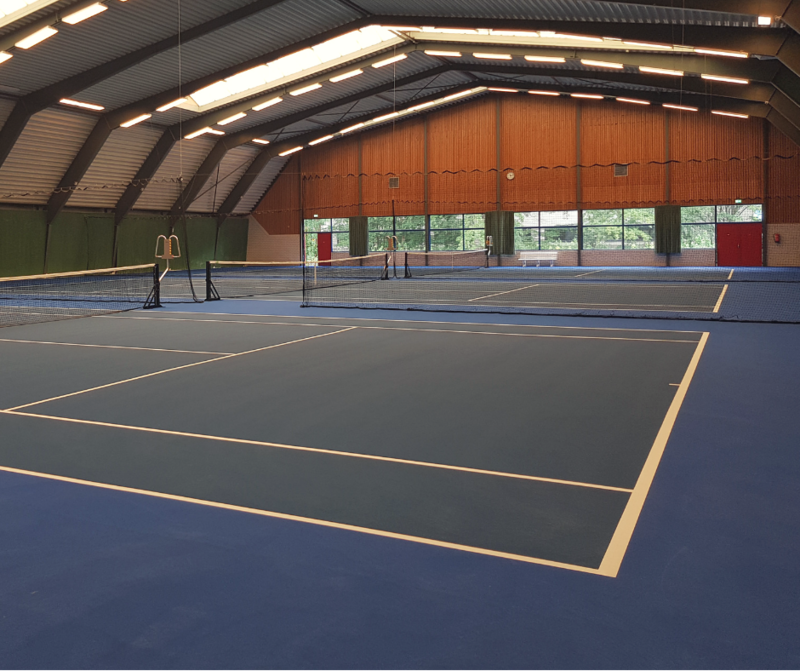 On the grounds of Sportpark de Kegel in Amstelveen, the municipality of Amstelveen, owner Netjes Beheer B.V. and the KNLTB officially launched the construction of the National Tennis Center (NTC). 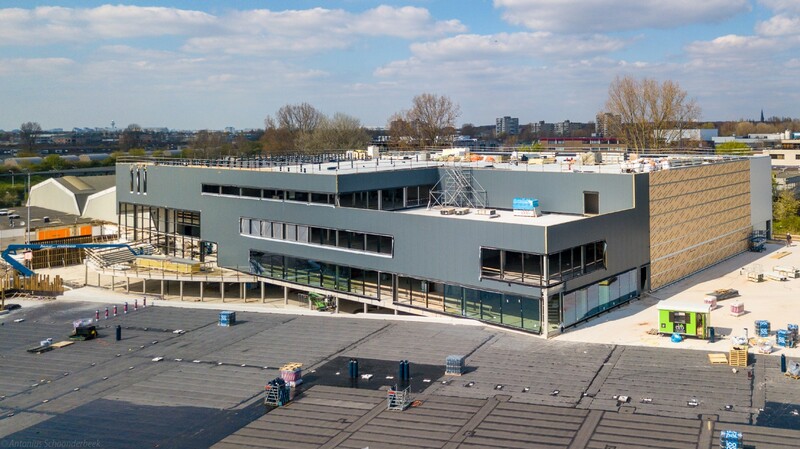 Per 1 september 2019 the Office in Amersfoort and the current National Training Centre in Almere will move to Amstelveen. 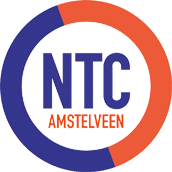 Bringing together top tennis and sport in General in the NTC is an important step for the future of tennis in Netherlands. Temporarily for only 14.00 euros per hour. Book HERE the paddleball Court.